The screens have become today’s latest addiction for many youth and I dare say many adults too. Studies concur that grownups have a very hard-time putting their phones away. This means that parents leading by example, especially when it comes to technology, has to be a priority. The Internet is a very interesting place. But the reality is, time spent online can become addictive. It can be easy to get caught up in exploring sites or playing online games – so much so that this online time interferes with real life. This seems to be a particular problem with teens. Let’s explore what parents need to know about Internet addiction, including the people who are most at risk and the signs to look for. Then we will discuss some ways parents can help prevent those behaviors. Internet addiction can include a wide variety of behaviors or problems. While some people become addicted to playing computer games, others are addicted to cyber-relationships or online gambling. Like other addiction problems, Internet addictions can vary in intensity. But no addiction is considered healthy. Certain people/personality types are more at risk for developing Internet addictions. For example, individuals suffering from stress, anxiety, or depression are likely to use the Internet as a distraction or a way to escape from negative feelings of worry, fear, and sadness. But continued time online can lead to isolation, which can cause stress and loneliness. It’s a vicious cycle. People who are addicted to one thing often have two or more addictions. For instance, a person with a gambling addiction may also be addicted to the Internet. Internet addiction is prevalent among those who have little or no social support. They usually find that establishing relationships on social networking sites and forums is a fun and easy way to build confidence. Individuals who are socially inactive or less mobile than they once were may become addicted to the Internet. After all, this is a way to ‘connect’ with people. And, of course, unhappy teenagers who are trying to figure out where they fit into this world may find the answer in cyberspace. 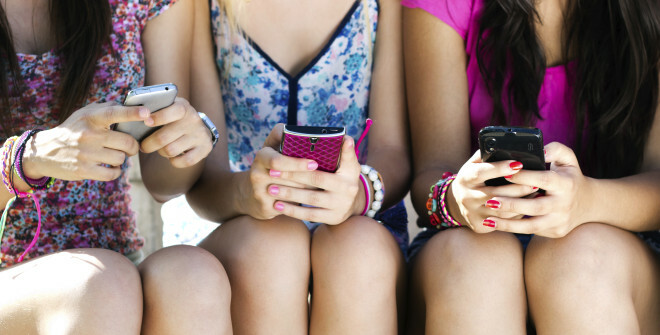 Online friends may become more ‘real’ than the ones in the real world. Because people are different, their addictions are different. You could have a room filled with people addicted to the Internet, but each one would have slightly different signs and symptoms. 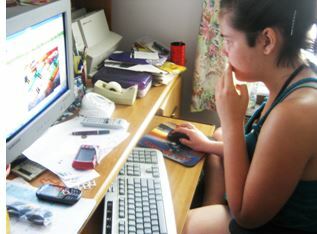 The number one sign of an Internet-addicted teen is the simple fact that he or she is spending as much time as possible online. In many instances, the teen may be making attempts to hide the sites he or she visits. The list below gives you a more precise starting point of things to look for. Minutes turn into hours – There is never enough time to spend online. Anger sets in when Internet time is interrupted. This leaves little time for anything else. Chores are left undone, school grades may go down, and social life suffers. Used as an outlet – The Internet becomes an emotional outlet. When there are feelings of happiness, sadness, fear, grief, excitement, etc., the Internet is used as the outlet – the place to share or release those feelings. Losing touch – Because so much time is spent online, there is little time left to share with friends, family, and others. Isolation sets in. On the defense – Discussions about Internet use make the individual uncomfortable. He/she becomes defensive about being online so much. Parents always want the best for their children. 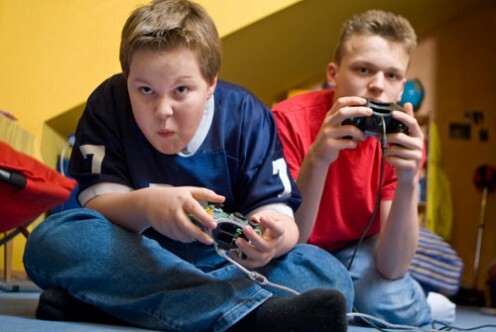 The good news is, there are ways to help a teen who is headed toward Internet addiction. Start by setting some very clearly defined rules about computer use, and move all computers and other gadgets with computer access to a community area of the home. This makes it easier to monitor computer time and usage. Set boundaries with smartphone usage, including removing the phone at bedtime. Parents should also have tech-time-out times, especially for meals. This includes parents. Everyone needs to turn it off! Role-modeling is a priority. Have an open discussion about Internet addiction and the possible underlying problems that put people at risk. You might learn that your teen is feeling stressed or anxious or that he/she is having other problems you didn’t know about. Sometimes just getting a teen involved in something fun like a hobby, club, or sport can help convince him/her that it is possible to spend too much time on the Internet. But be prepared to get any help your teen may need. In some instances, that might mean seeking professional counseling. Has your child struggled with Internet addiction? If you have exhausted your local resources or your teen is refusing to get help, you may want to consider residential therapy for digital detox. Please contact us for more information.